Here at AYPO Tech, we offer quality continuing education courses to water operators in Delaware. 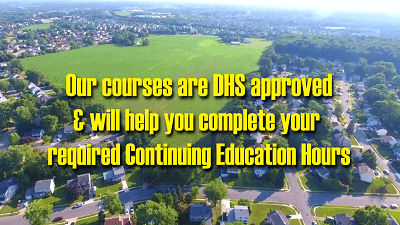 The courses we offer have been Pre-Approved by the Delaware Department of Health and Social Services, Office of Drinking Water for continuing education credit to help you renew your water operator certificate. What are the CE requirements for Delaware water operators? Operators that hold a certificate with an endorsement need 20 contact hours every two years to renew. Operators that hold a certificate with no endorsements need 12 contact hours every two years in order to renew. Our online courses listed below will meet these requirements and help you complete your required continuing education. This 20 Hour CE Package is built for water operators with endorsements. It includes: Surface Water, Source Water, Coagulation, Sedimentation, Disinfection, Corrosion, Oxidation and Membrane Processes. This 12 Hour CE Package is built for water operators at base level. It includes: Surface Water, Coagulation, Sedimentation & Corrosion Control. This course will fulfill 4.5 of your required hours for Delaware water operators. This course will fulfill 2 of your required hours for Delaware water operators. Thank you for submitting the following proposed training courses to the office of drinking water (ODW) for review by the Advisory Council for Certification of Public Water System Operators (the Council). The submitted courses were reviewed by the council on December 7, 2017. We are pleased to inform you that the courses listed above are now approved by the council as process-related. 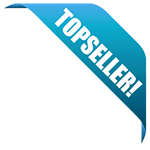 The approval is based on the courses as submitted by you to the council. Any changes to the courses or instructors would require a resubmission of the course material and/or instructor details to the council for review and approval.